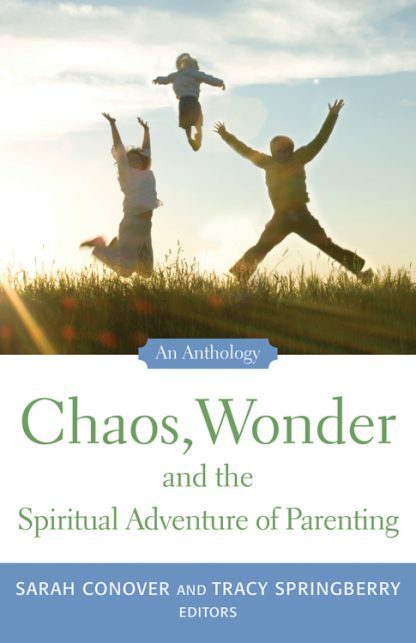 Exceptional writers such as Barbara Kingsolver, Barry Lopez, Rosemary Bray McNatt and Scott Russell Sanders reflect on how children have transformed their spiritual lives. Contributors explore those times when children helped them appreciate the mystery and beauty of life, how children threw them into battles with their souls, and how children helped them say "yes" to living. The writers are from diverse spiritual traditions. Sarah Conover is the author of Kindness: a Treasury of Buddhist Wisdom for Children and Parents and the co-author of Ayat Jamilah, Beautiful Signs: a Treasury of Islamic Wisdom for Children and Parents and Harmony: Chinese Wisdom for Children and Parents, all published by Skinner House Books. Tracy Springberry is a Unitarian Universalist minister and writer. She is the mother of four children.